The Keuka Candy Emporium recently moved to a new space in Penn Yan. The candy store was able to expand during the month of December through their move from 17 Main Street to 131 Main Street, where Lowns was located. 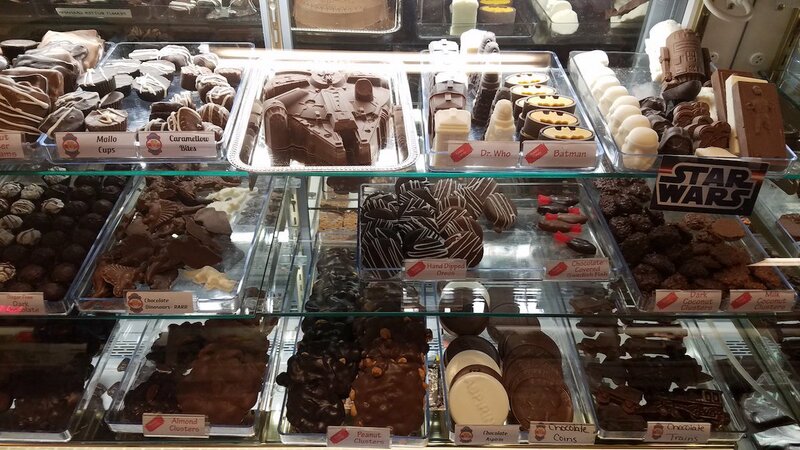 Keuka Candy offers a variety of candies, from international to retro and handmade. They encourage guests to get nostalgic by trying candy cigarettes or pop rocks, or trying the other various candies made by the owners Stacey and Rebecca Ingerick. This space will allow the Ingerick’s to build a candy kitchen and provide seating for the events, as well as those who stop in to enjoy a treat. Candy is a passion for the local duo. 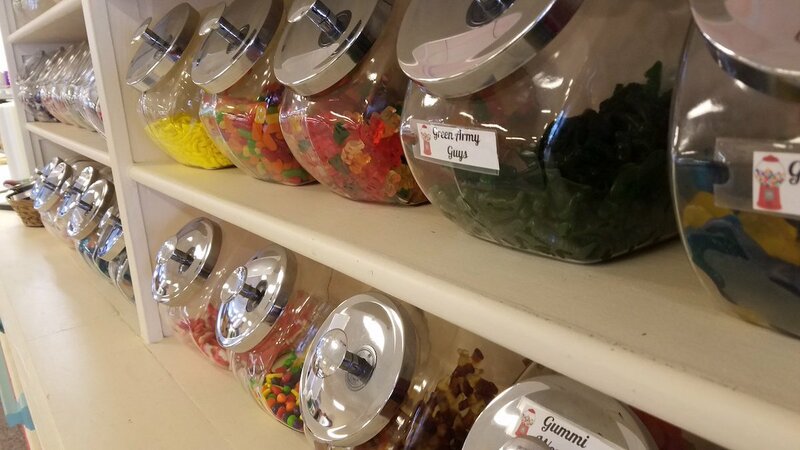 When asked on what made Stacey want to open a candy store he said, “We love candy!” And with the selections being offered at Keuka Candy – it’s hard to disagree. They had opened at their first location on Main Street in March 2014. 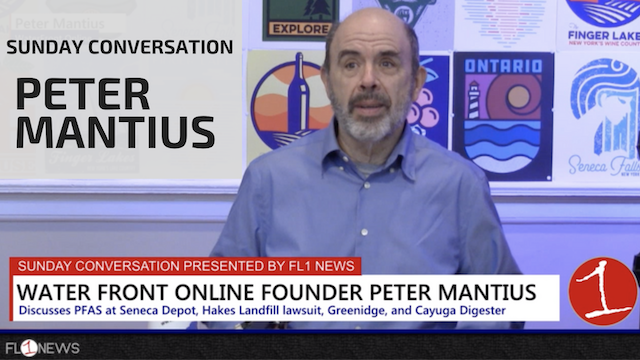 The candy store hasn’t just been a hit in Penn Yan, with locations at the Waterloo Premium Outlets in Junius, as well as the Greece Ridge Mall in Rochester. Others have made offers to feature the candy store, such as Eastview mall and Destiny USA. Stacey and his wife Rebecca both said pacing is important. “You want to take baby steps, you can’t clone yourself,” she joked pointing out that more locations, means more time and effort. Not only can you walk into one of these old-time candy stores, you can also order any of the various candies that the shop offers on their website, KeukaCandyEmporium.com.